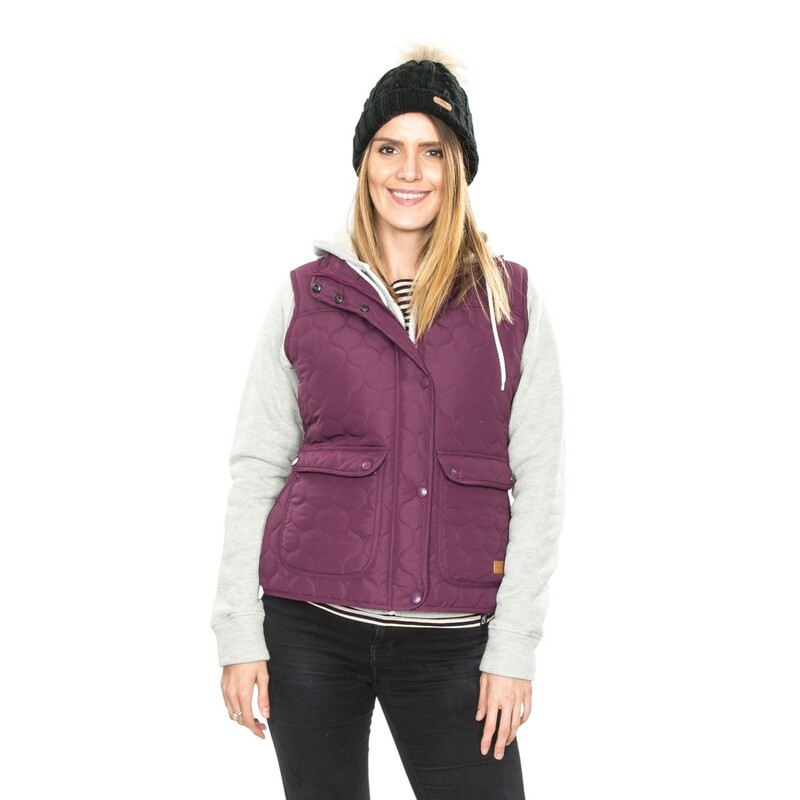 Lightweight, practical and easy to wear, the Trespass Women's Jen Padded Gilet can be worn as part of multiple outfits and offers both style and performance. 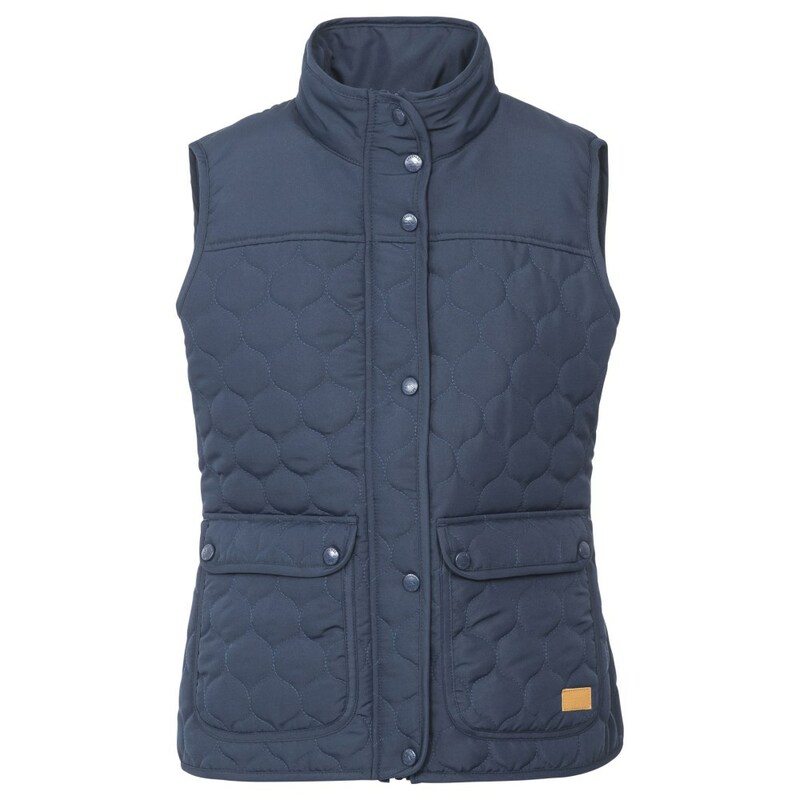 Using a layer of Coldheat insulation, your body heat is stored within the gilets padding, therefore keeping you well insulated, consistently. 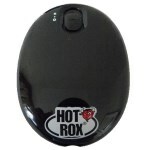 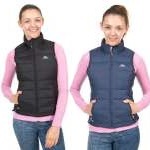 In doing this, it manages to keep you warm without feeling heavy on. 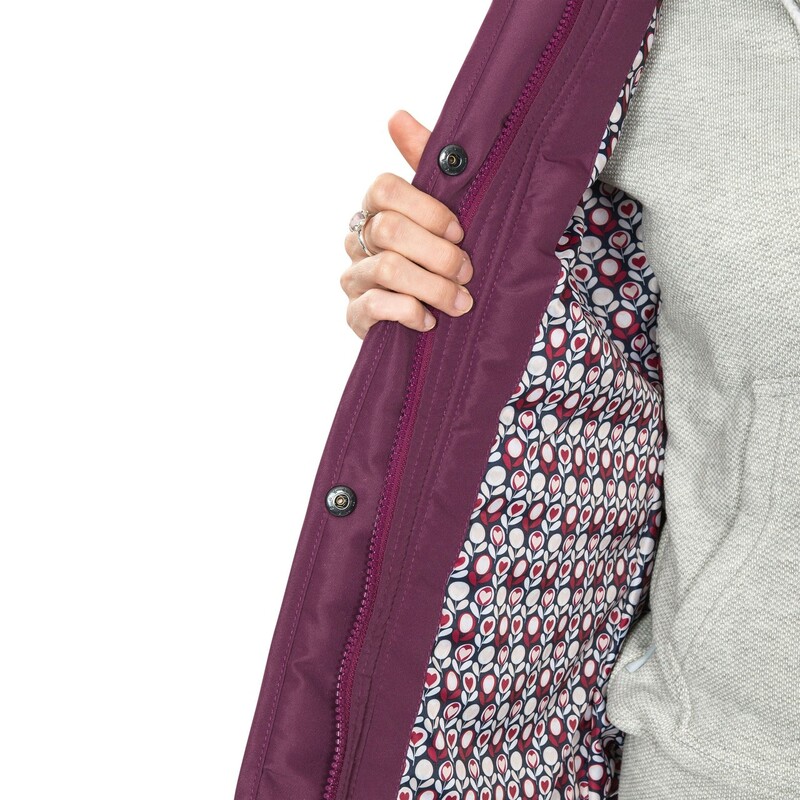 You'll also have somewhere to keep items like your phone or keys thanks to the 2 stud fastening pockets. 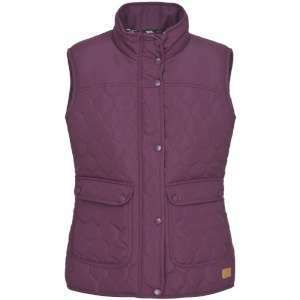 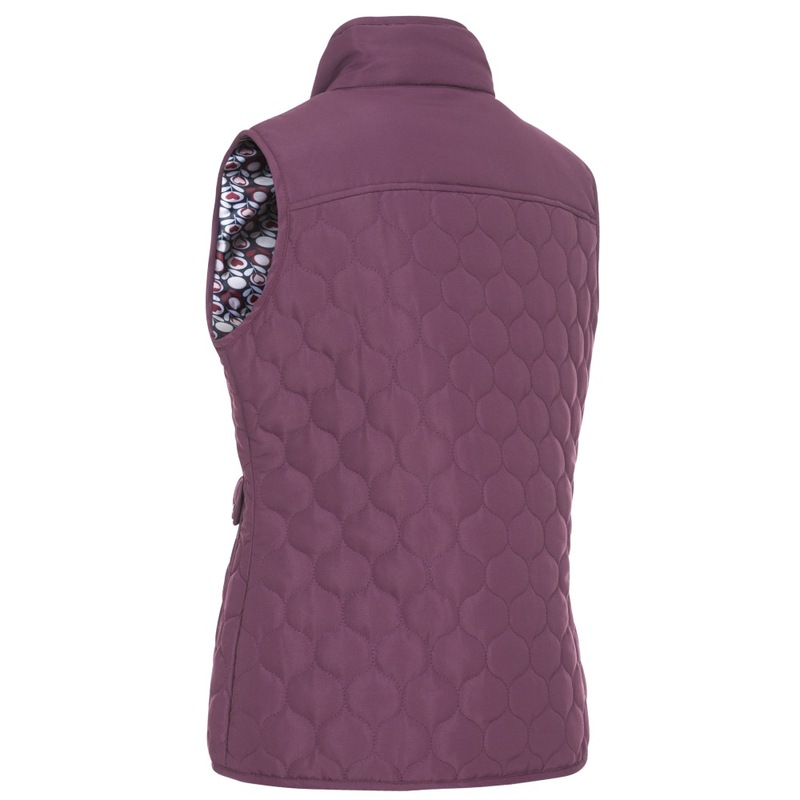 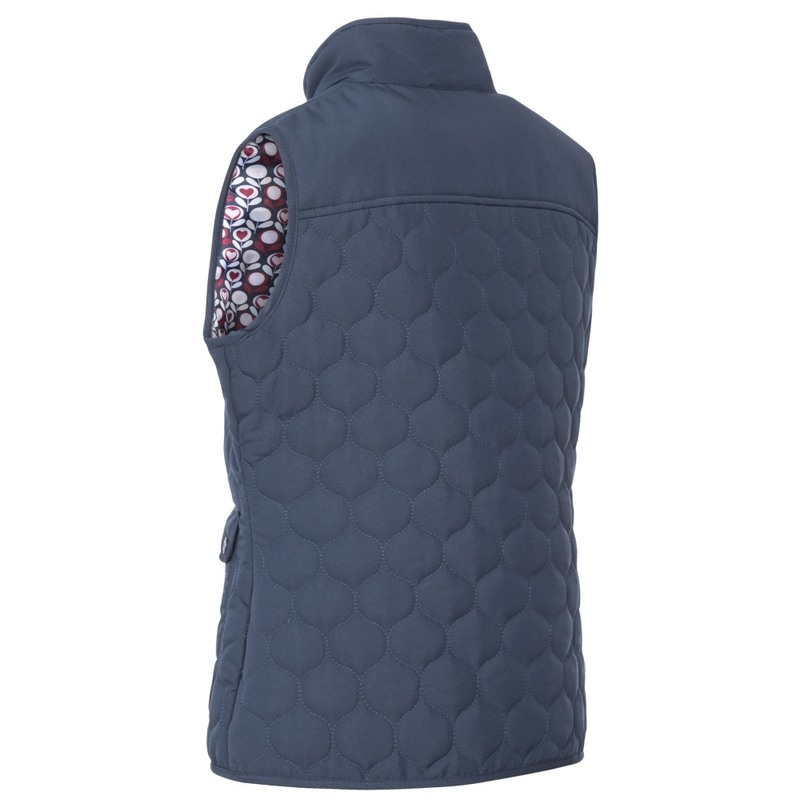 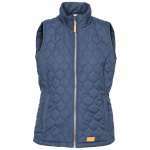 Coming in purple and navy, the Jen women's padded gilet also has a lovely printed lining for an added touch of style.